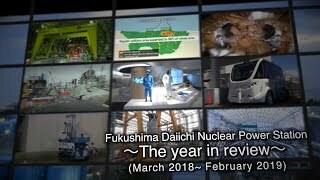 In a lawsuit brought by an anti-nuclear group demanding that the Kansai Electric Power Co. (Kansai EP) halt operation of its Ohi-3 and -4 Nuclear Power Plants (NPPs) in Ohi Town, Fukui Prefecture, the Kanazawa Branch (Presiding Judge Masayuki Naito) of the Nagoya High Court on July 4 reversed the order of the Fukui District Court, which had found for the original plaintiff and prohibited operation – ruling on appeal against the anti-nuclear group. Since issuance of new regulatory standards in the wake of the accident at Fukushima Daiichi NPPs, anti-nuclear groups have been coordinating their efforts and acting strategically. Across the country they filed numerous lawsuits and requests for temporary injunctions prohibiting the restarting of NPPs. Because some district court (first instance) judgments were rendered against restarts, a ruling this time at the level of a high court was a matter of great interest. In the lower court decision on the Ohi NPPs rendered in May 2014, a halt was ordered to NPP operations on the basis of there being “specific risks of losing cooling capability for the reactors in an earthquake and leakage of radioactive substances from spent nuclear fuel.” In an earlier appeal hearing before finalization, however, whether or not the prediction of standard ground motion (Ss) – a factor in seismic design – had been appropriate was the major point of contention. The Ohi-3 and -4 NPPs were restarted one at a time beginning last March. 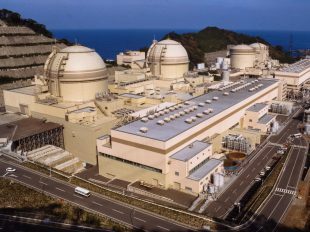 Kansai EP reduced its power rates in July using funds generated from reduced fuel costs as a result of the NPP restarts and more. Historically, unless an “order of injunction“ is confirmed by the Supreme Court, operation of NPPs remains possible. 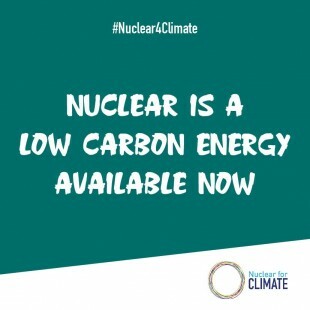 Anti-nuclear groups have thus become more procedurally clever, preferring to employ the weight of a “provisional disposition” whereby operation of NPPs is halted at the moment a court decision is made.